Hérold Alvares was born in Limbé, Haiti near Cap-Haitien. Hérold was born without arms. 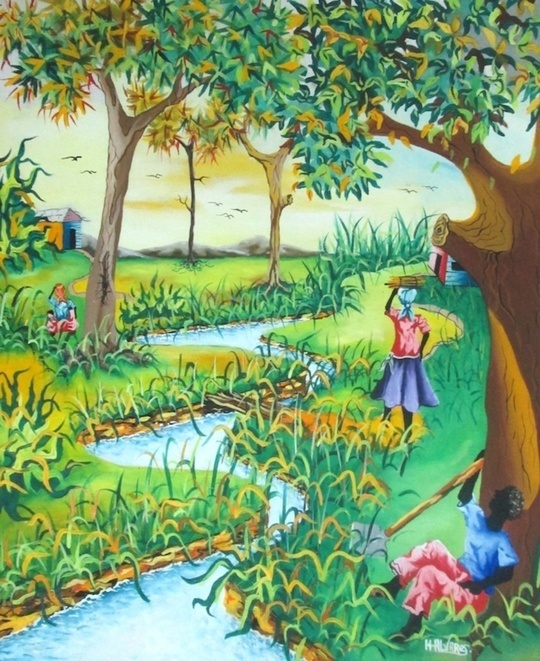 At the age of eight, Hérold started painting as a student at the St. Vincent School in Port-au-Prince, Haiti. He began to see the results of his work at the age of twelve when he sold his first painting. Hérold attended Saint Vincent School where he earned his arts degree. Hérold is an experienced painter who has worked on decoration of the National Palace and has painted several different styles of arts from nature to dormant art. Hérold works at the Tiga Foundation and has toured with his arts to Texas and has represented the Association of Artists and Painters of foot and mouth in Switzerland and Mexico. 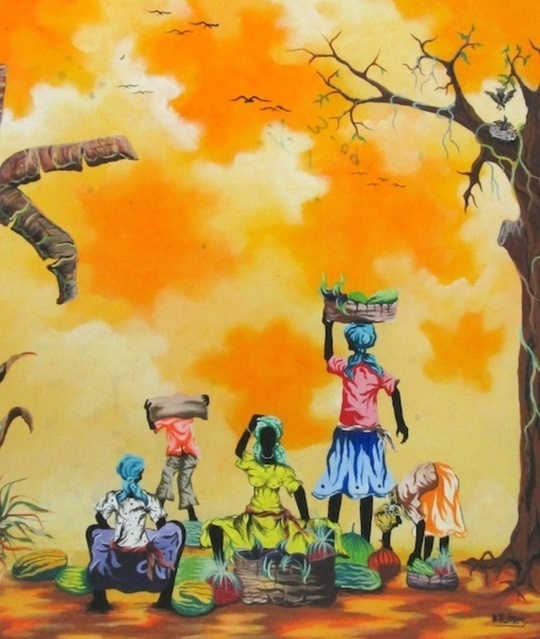 His paintings have been featured at Nader Art Gallery in Haiti. He took part in the Symbolic Painting contest in Madrid, Spain. He has a collection of paintings at the MUPANAH (Musée de Panthéon National d'Haïti), and at Raoul Art in Santo Domingo. In 1999, he opened a workshop in the Dominican Republic.